Feeling nostalgic about the glorious old Ragnarok Online days before Renewal? I'd recommend you pay OriginsRO a visit. 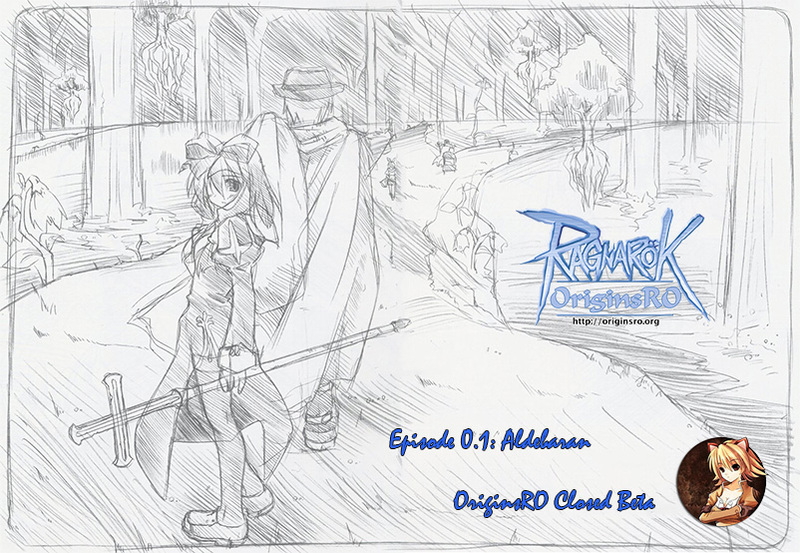 It's a brand new server (as of today - Jul 9, 2013 - it's in closed beta, and it should open to the public soon), and it'll allow you to return to the past, when the Ragnarok Online world was limited to the borders of Rune-Midgarts and a lot of things were different than they are now. And it's packed with a revamped version of all the goodies you're used to if you played ArchaicRO in the past.